Deputy Marcus Stout is the most recent example of an officer allegedly over-stepping his bounds in enforcement. He is accused of brutally beating an unarmed inmate, repeatedly punching the individual and putting a knee to his skull, while a sergeant yelled at him to stop. And how was Stout’s punished for this action? Well, the DA didn’t prosecute him, but it was because they were never informed. Instead of handing the case over to the district attorney, as protocol requires, the Sheriff’s Department choose to handle the affair internally, and Stout was not fired. With gross abuses of power getting reported, the LAPD is facing harsh criticism that even has the FBI looking into possible abuses. On top of all this, the city looks to begin a $1.4 billion project. As we reported last month, the forced relocation of 300,000 prisoners from state to local jails has already made California jails become overcrowded and the task isn’t even complete. The two remaining options seem to be releasing inmates with electronic monitoring devices, or undertake this reconstruction to create more space. The remaining concern is whether Sheriff Baca should be allocated new facilities when he clearly has trouble managing the ones currently under his control. Baca admitted that jails do not have enough cameras and that around 4,000 inmate beds remain unused because of a staff shortage. Before forcing taxpayers to sink over a billion dollars into this project, the Los Angeles County Sheriff’s Department had better show a little more accountability and responsibility. 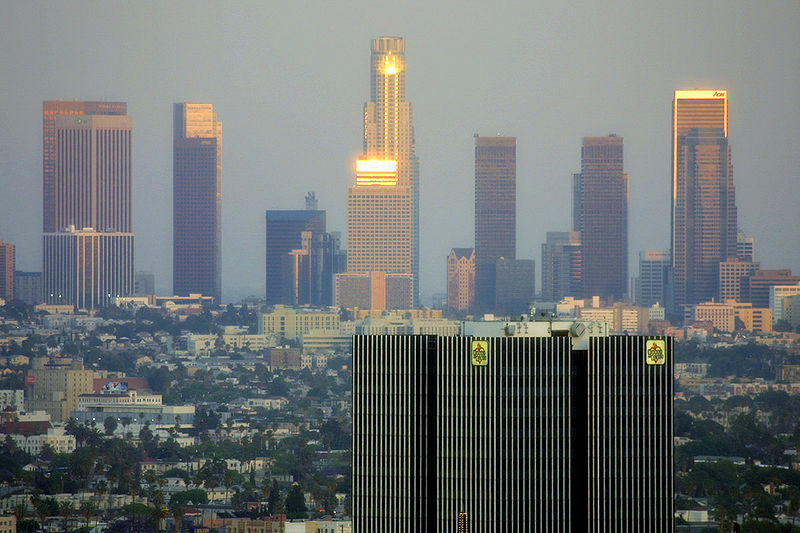 If you are looking for a Los Angeles bail bondsman to keep you out of the overcrowded LA County jails, call 1-800-BAIL-BOND for one of our excellent agents. We will work fast and hard to get you released and back on your feet.